Tom Fitzpatrick has crafted wines in New Zealand, Napa Valley and now brings his talents to the Willamette Valley. Tom earned a Master’s degree in Viticulture and Enology from the University of California Davis, and then worked in Burgundy, France, with Domaine Hubert Lignier in Morey-St-Denis. 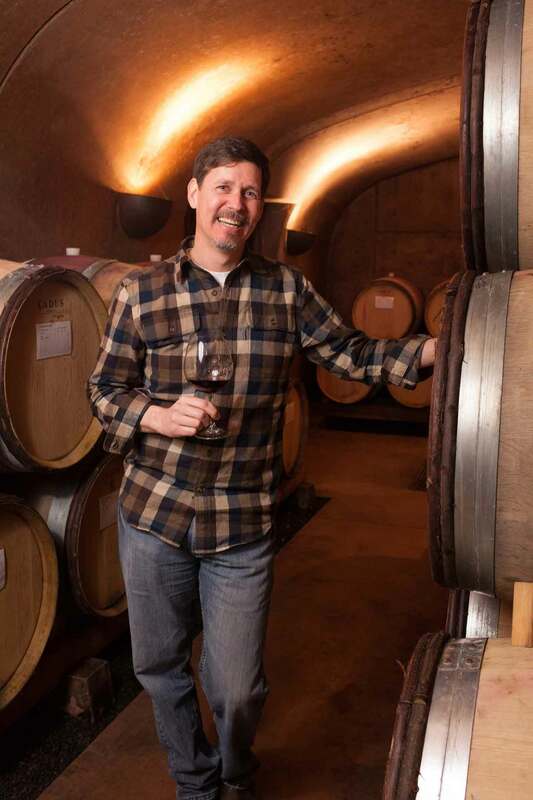 Tom and his wife settled in Oregon, nearly a decade ago, and today brings his art of winemaking to each bottle of Alloro wines, as well as to his own label, Élevée Winegrowers.